All data in the system can be imported from spreadsheets. 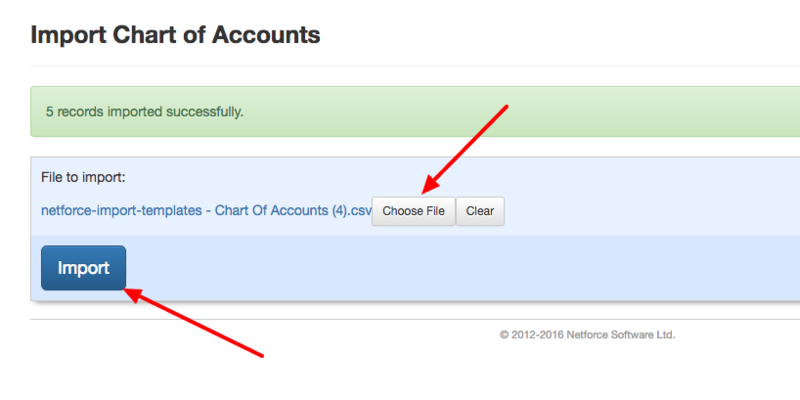 Here is a sample spreadsheet that can be used to import accounts. 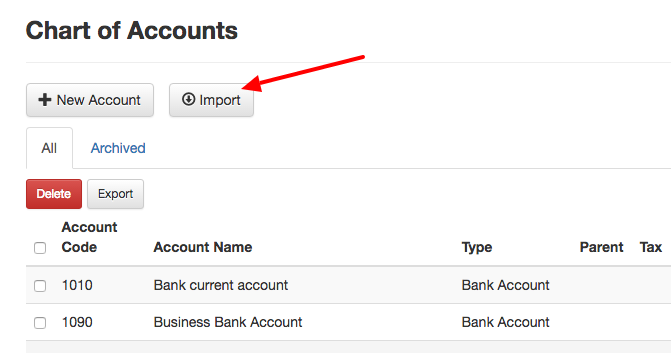 In the account list, click the "Import" button.